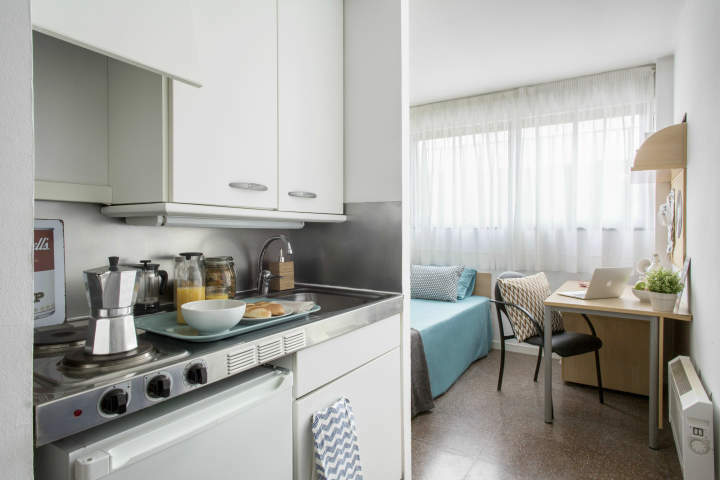 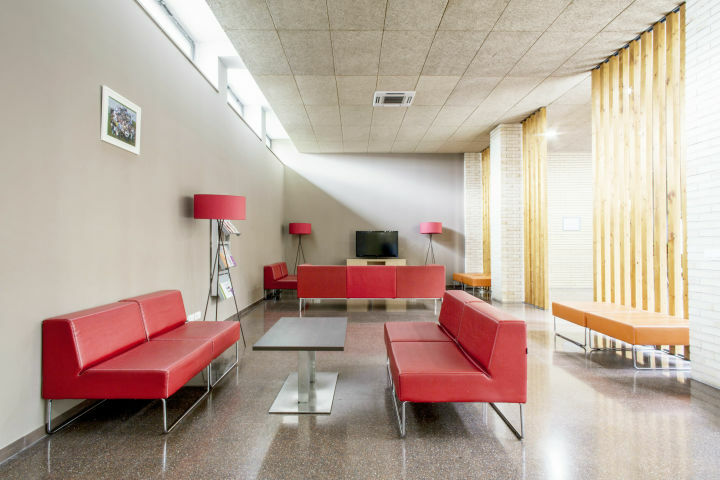 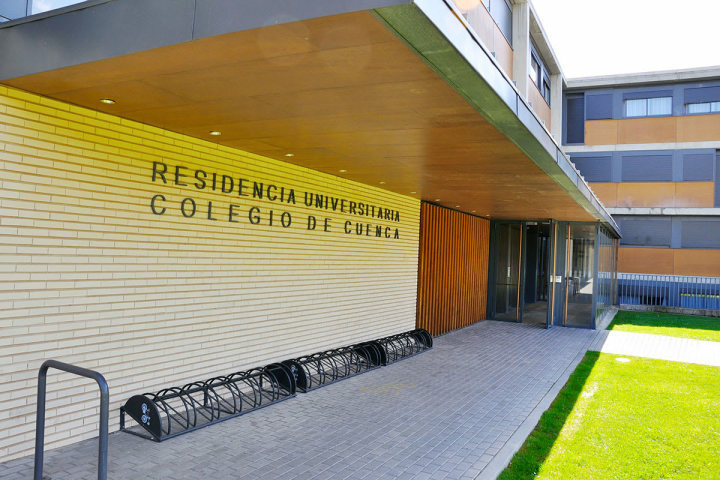 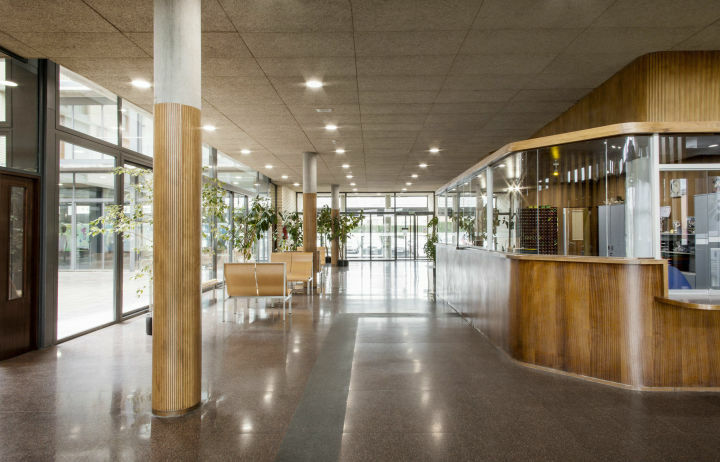 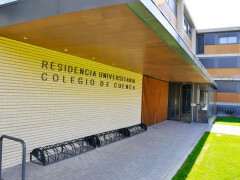 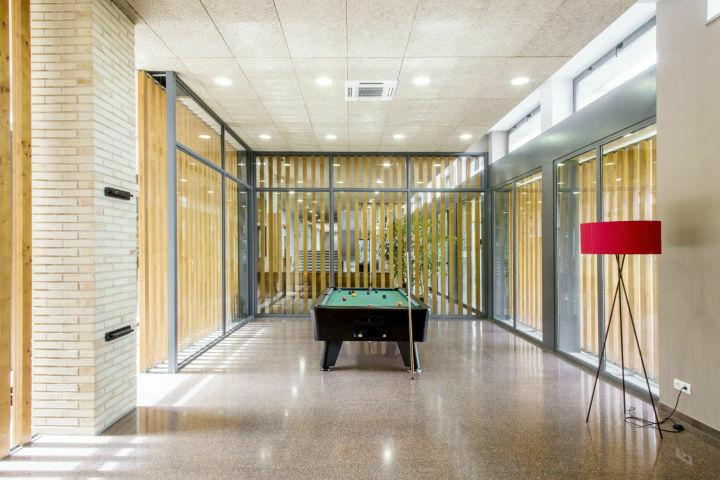 The Colegio de Cuenca Residence Hall is located in the centre of Salamanca, on the University Campus of Miguel de Unamuno, and beside the bus station. 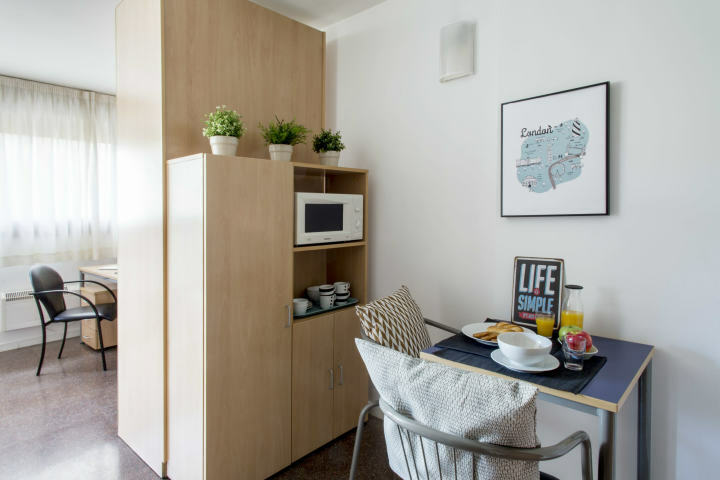 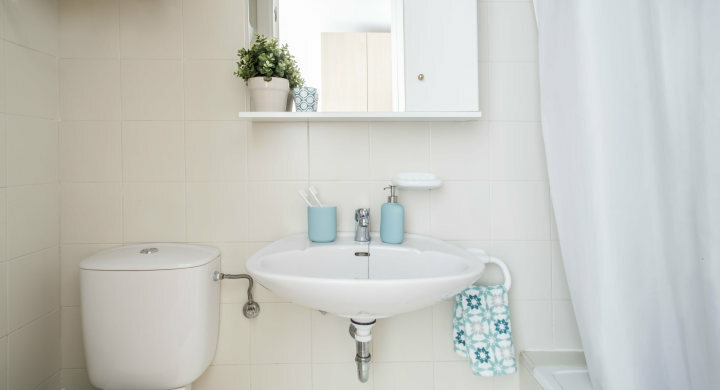 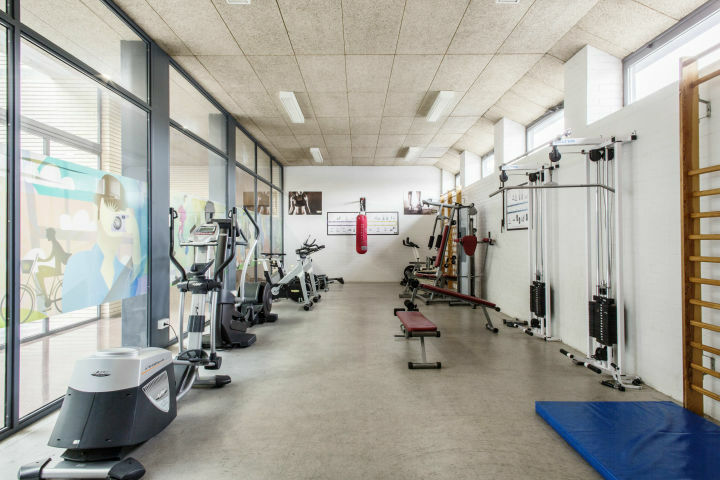 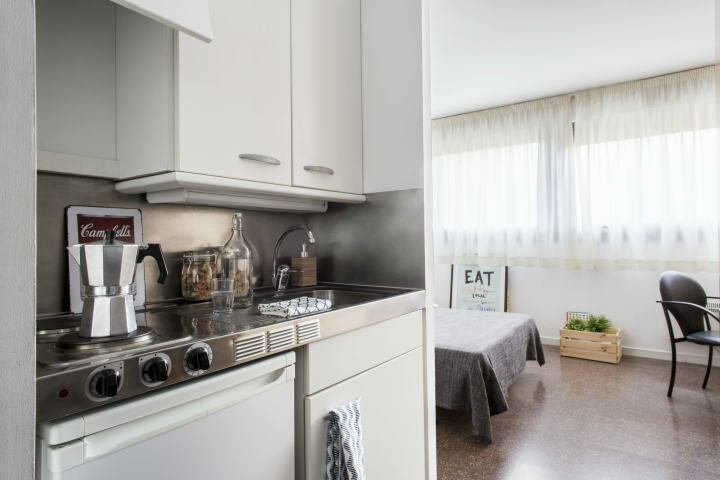 This accommodation has single and double studios, fully-equipped with kitchen and bathroom as well as magnificent facilities (gym, leisure and relax room,…). 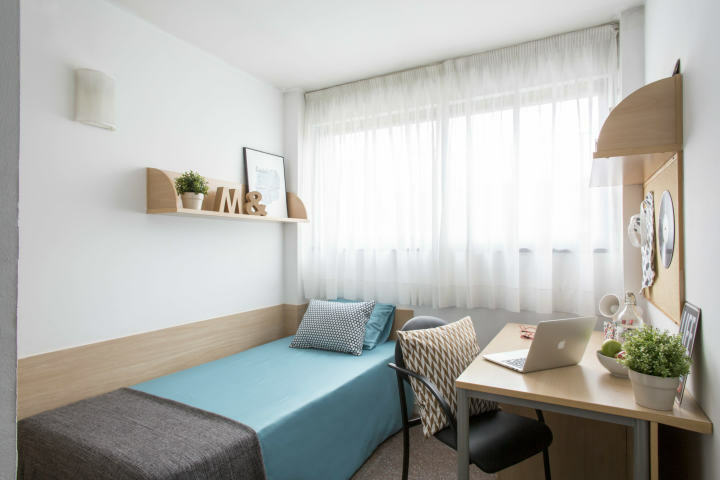 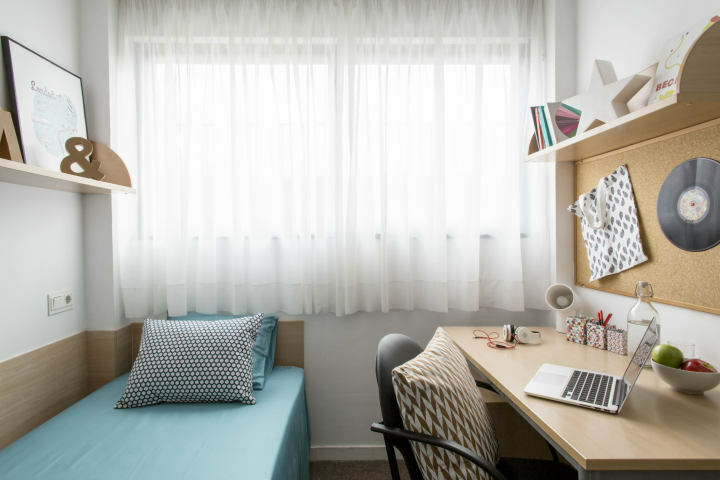 This is an excellent option for those seeking to enjoy the city while experiencing a university environment. 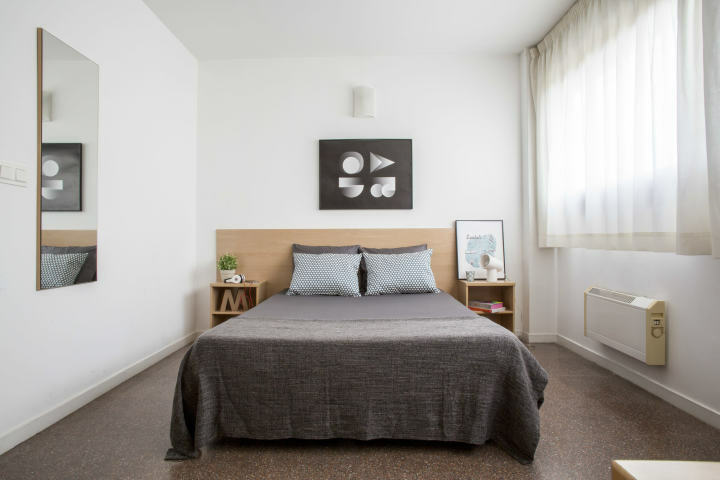 An affordable and complete alternative for your trip.